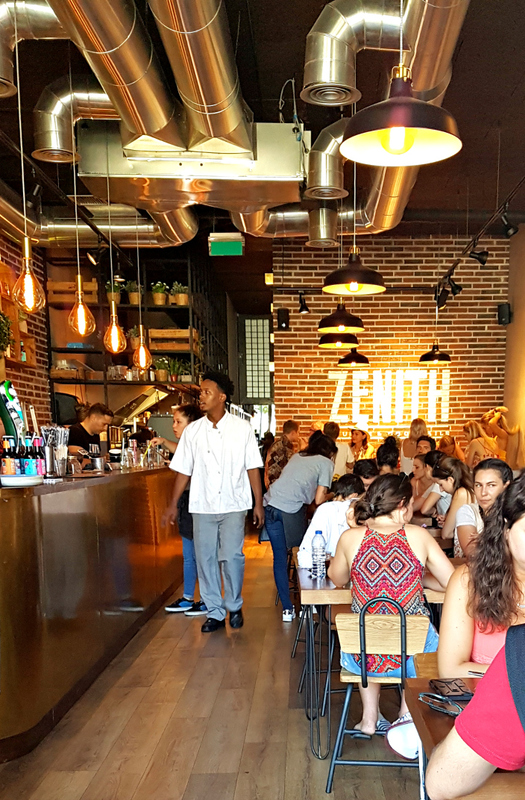 If you have never heard of Zenith Café in Porto, you can thank me later for changing your life. 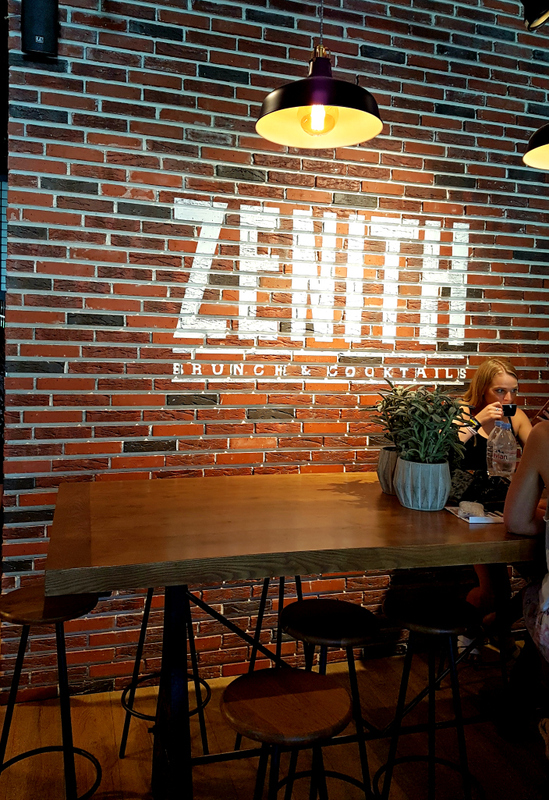 Zenith is a place that has something for everyone, their brunch is absolutely unbeatable. 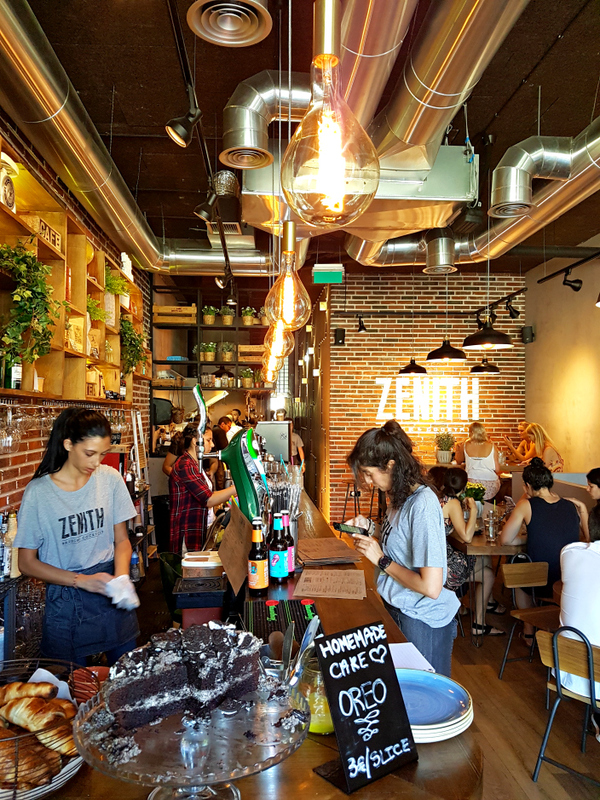 The inside atmosphere reminds us New York lofts with perfect mix of vintage and industrial elements, but the food and coffee is actually way better than the Instagram you’ll get. 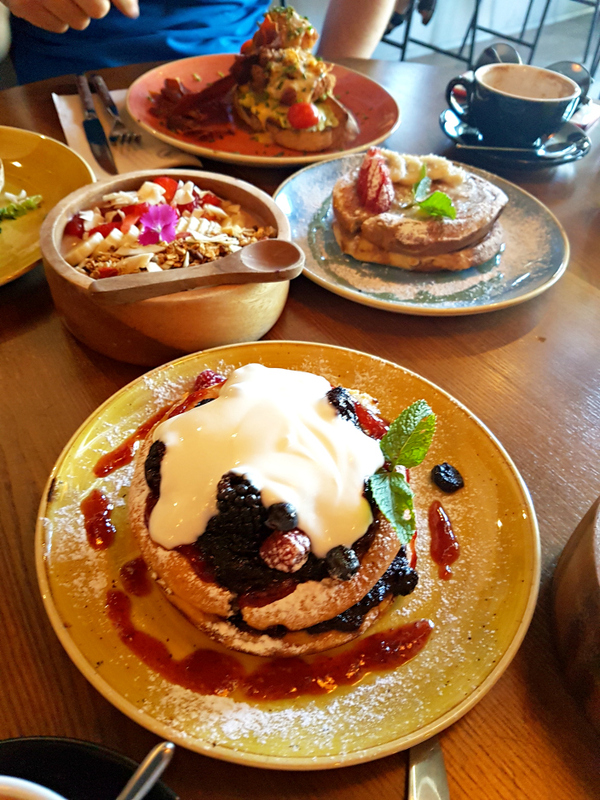 From savory classics like Eggs Benedict paired with crispy bacon, to sweeter options of rich berries pancakes, tapioca pancakes or their decadent açaí bowls, everything in the menu is a guilty pleasure. 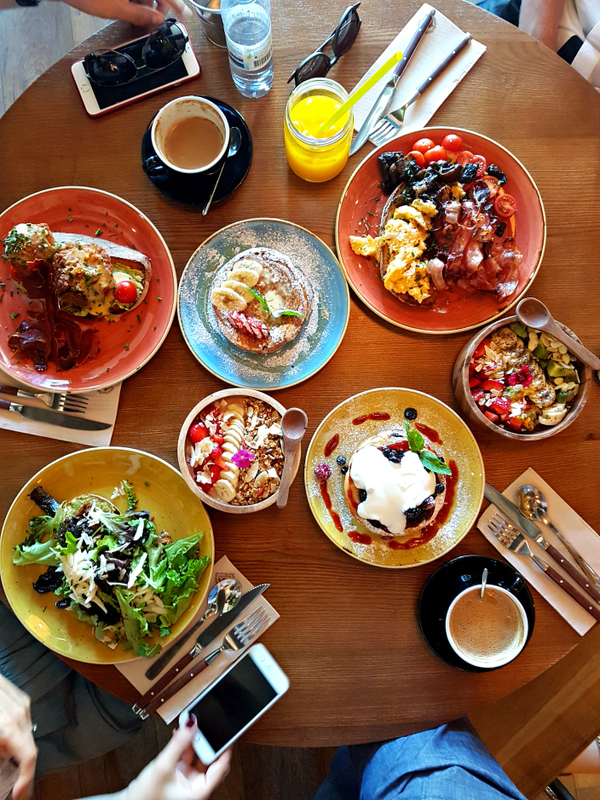 You don’t even have to go during brunch hours, breakfast is served all day with all that yummy menu. Trust the staff, in this spot the team knows the menu inside and out and rarely disappoints when asked for recommendations. 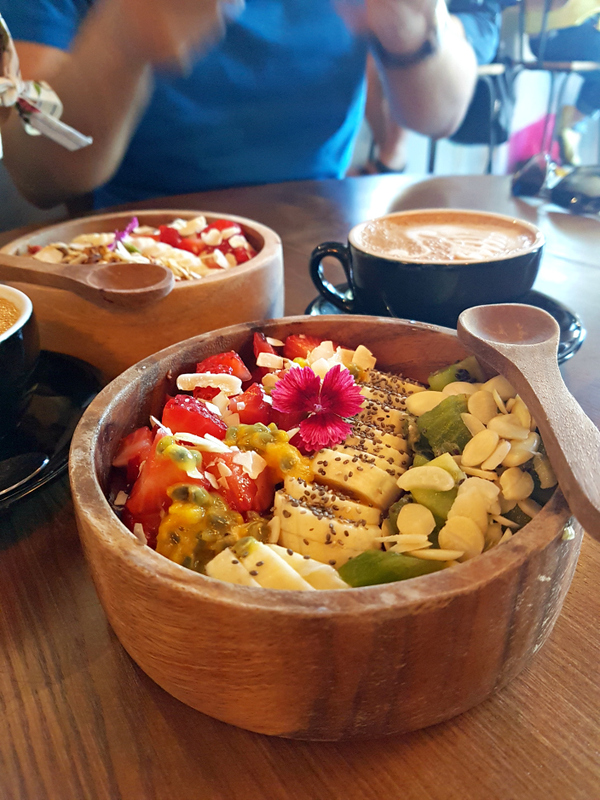 But be prepared, mornings are busy here, you may have to wait a while for a table as they don`t take reservations. 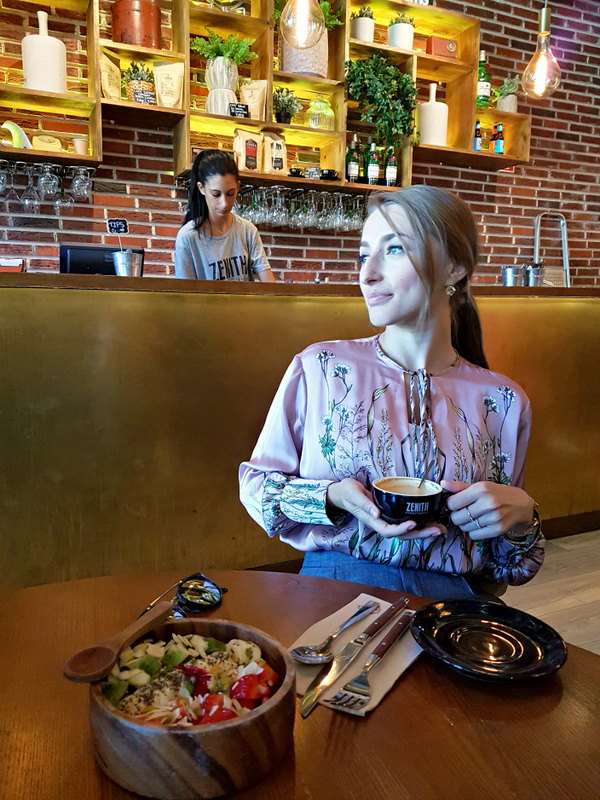 Go Travel, Time to eat. permalink.